Normal business will resume with commuters able to return to the Gateway Park & Ride site tomorrow (Tuesday) after illegally camped travellers left the site this afternoon. Gateway Park & Ride was closed today (Monday) on safety and security grounds after a number of travellers illegally entered the site late Friday afternoon. A legal notice was served this morning leading the travellers to leave the site a few hours later. Normal business will now resume from 06:45 tomorrow. “We are delighted the Park & Ride site services will resume as normal tomorrow and we’d like to apologise for any inconvenience caused. 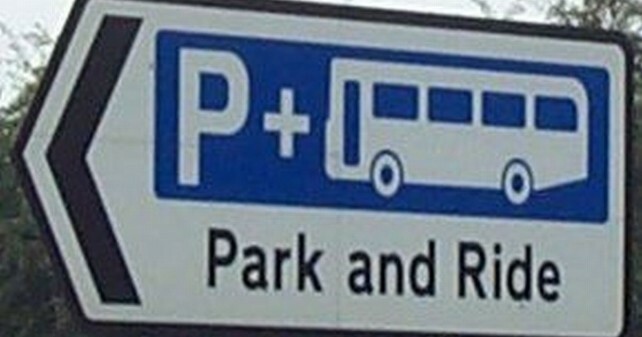 We do not take the decision to close our Park & Ride sites lightly, but due to concerns about vehicle movements and the safety of commuters and travellers alike, we made the decision to temporarily close the site.